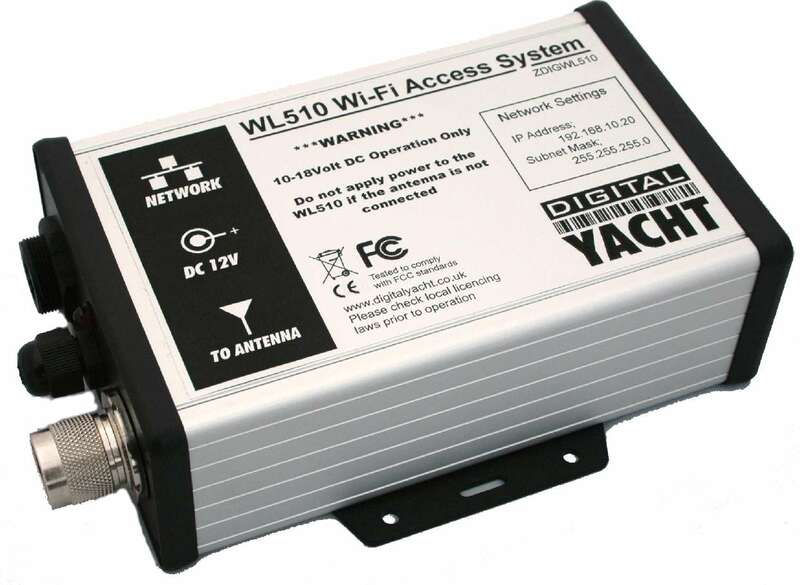 The WL510 is supplied with a 1m high gain WiFi antenna which is fitted with a 1.25″ threaded section and nut. We also supply a 1.25″ deck base (called the E179F) which allows fitting direct to a horizontal surface. Some users have, however, requested a 1″ adaptor so that the antenna can fit directly to the standard GPS style mounts which use a 1″ x 14TPI threaded base. To help with this, we’ve created a part called the N280F which does just that – its a small 100mm extension which has an internal 1″ thread and an external 1.25″ thread to take the WL510 antenna. There’s a side slot to allow the cable to exit from the side if required or through the base depending upon your requirements. The WL510 is supplied with a 10m LMR400 cable fitted with N type connectors. The antenna end is prefittedwith a N type male and the WL510 modem end is prefitted with a N type female.